We invite you to come on a trip around the world with us! 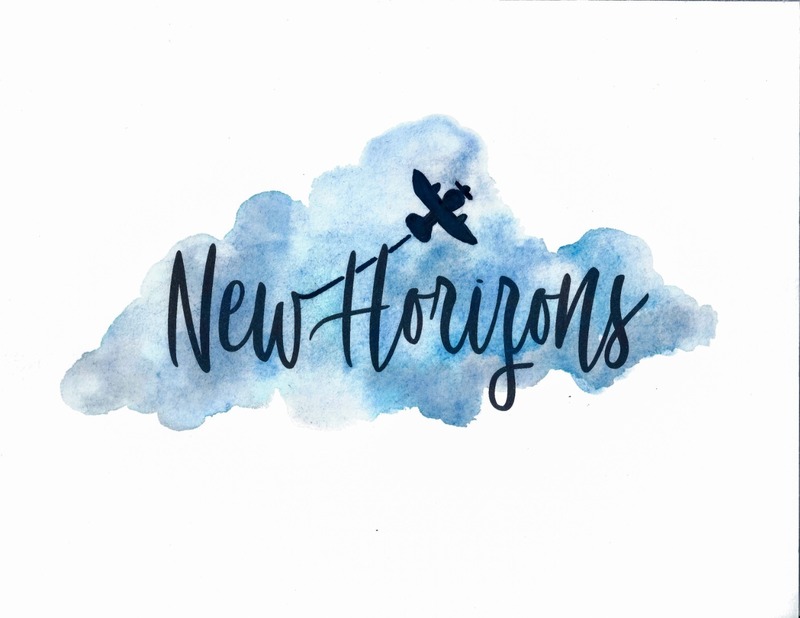 On October 20th, Campus Trading Knoxville will be soaring off to New Horizons - a multicultural day! MASSIVE THANK YOU TO ALL OF OUR SUPPORTERS! WE COULDN'T HAVE DONE IT WITHOUT YOU ALL! We have 1 day - 13 hours - 5 minutes until SHOWTIME ...! How much can we raise over and above our goal by then? October 20th will take off with a blast! Let's take a trip, around the world, in a new kind of way. An initiative for Campus Trading has been launched, to utilize the power of teamwork and to rally to the call for the needed funds for the upcoming school year. As we travel around the world, seven teams, made up of the young people from Knoxville, will be our hosts - taking us on a tour of their country by tasting cuisines and experiencing the different cultures. Which country will be the most popular? Who will represent their country the best? Let's find out on this journey, supported by our valuable stakeholders! As the only Campus Trading event this year, show your love and generosity today! Thanks for flying with us!!! And..... we're off!!! The fundraising has officially begun and we are going places! Join us and help each team reach $1000 so they can choose their country!